Professor Luiz DaSilva, Director of CONNECT. 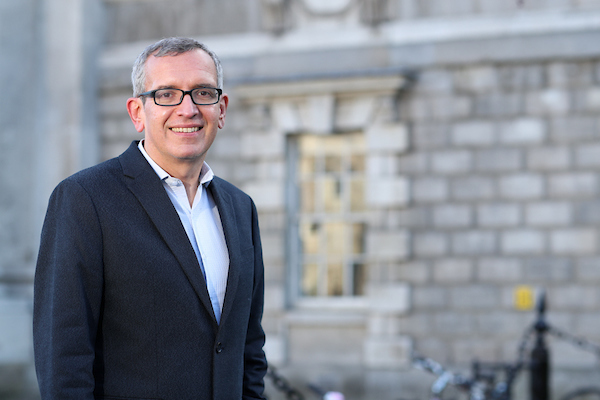 Professor Luiz DaSilva, Chair of Telecommunications at Trinity College Dublin, has been appointed Director of CONNECT. He succeeds Professor Linda Doyle, who has been appointed Dean of Research in Trinity.